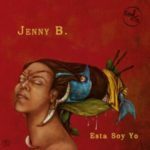 Category: Album/MP3 320 kbps. 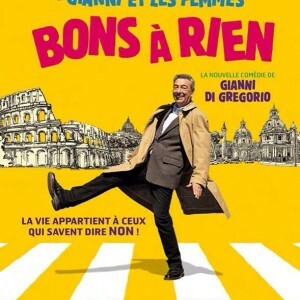 Tags: "Buenos Para Nada", bibifilm, Buoni a Nulla, Cinik Records, Danny Rojo, Dios Del Dinero (song from the movie "Buoni a Nulla" by Gianni Di Gregorio) download mp3 320 kbps. Cinik Records Web Exclusive download music system. 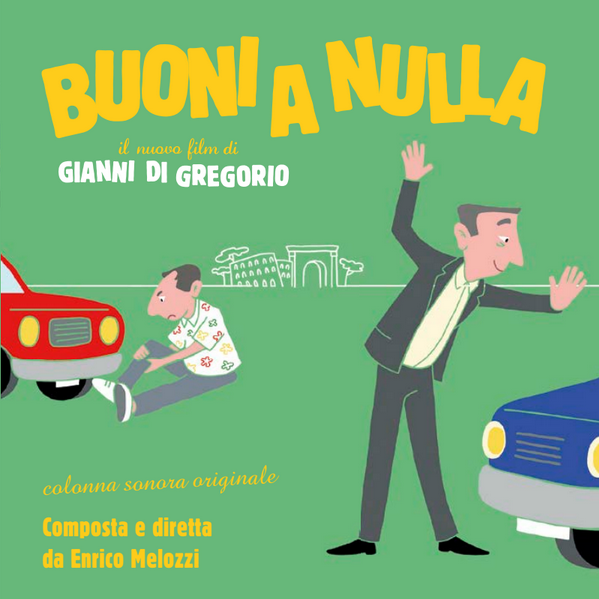 Soundtrack By Enrico Melozzi. 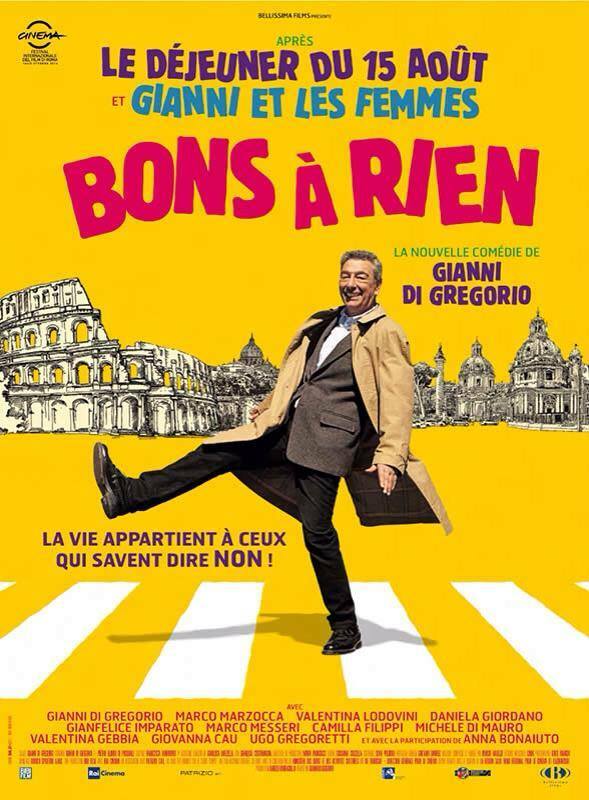 Song singed by NOSEN, download mp3, esclusiva web, Gianni Di Gregorio, mp3 320 kbps, roma, soundtrack, web-exclusive.